Check out our video case study on Groupon, a worldwide e-commerce marketplace that works with local and national companies to offer discounts to its subscribers. Groupon keeps expanding, currently with over 6,000 employees located in 20 offices worldwide, so a scalable video platform is a must. “We have a video-first culture at Groupon – out of 3 million minutes of conferencing monthly, 96% is with video turned on,” said Keith Blue, multimedia services manager for Groupon. Before starting with Zoom, the team was using a mix of tools – employees would spend the first five to ten minutes of the meeting figuring out the technology. Transitioning to Zoom from a legacy conferencing solution was seamless. Currently, Groupon has about 275 SIP/H.323 video conference rooms that are fully integrated with Zoom using our Conference Room Connector, in addition to about 100 Zoom Rooms. 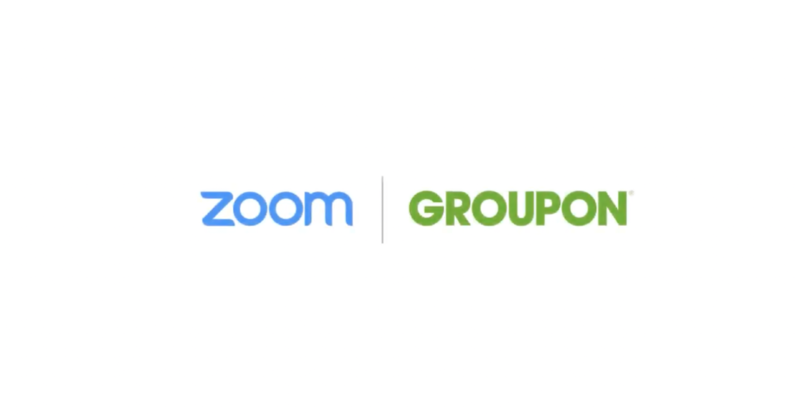 Zoom allowed Groupon to standardize all of their communication needs within one platform. “The biggest benefit of having a single platform to do digital signage, scheduling, and meetings is the manageability and having one resource to contact if there is a question or a problem,” said Blue. The Zoom mobile app is reliable and intuitive, so it is not uncommon to see a third of the participants in Groupon meetings join from a mobile device. Moreover, Zoom allowed Groupon employees to have large meetings that are highly interactive. “When it is time to start a meeting, we can just click a button and it is there,” said Blue. If you are ready to seamlessly unify communications in your company, sign up for a 1-on-1 demo with a Zoom product specialist to learn more!